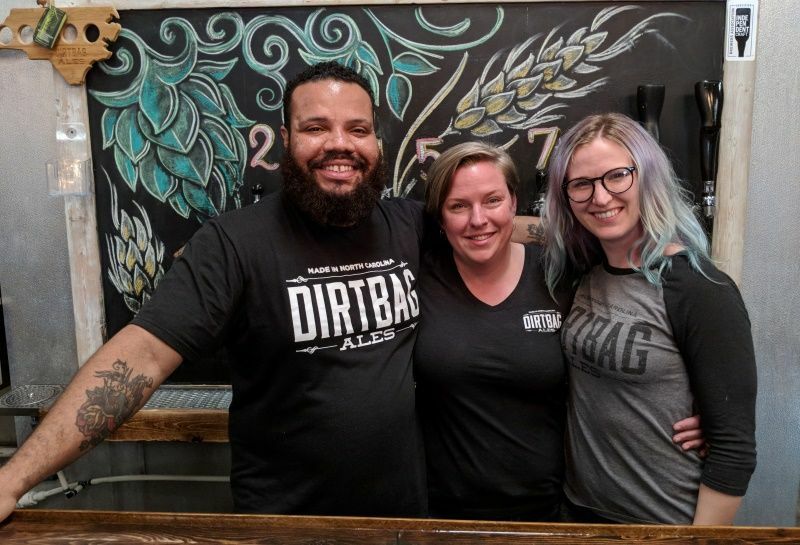 During North Carolina Beer Month, Dirtbag Ales' brew-masters, Tito and Hope, are releasing a new firkin every Friday night, offering a full range of tasting experiences. The firkin will be tapped at 6:00 p.m., and these small, one-of-a-kind brews go fast! Firkins are only available in the taproom while supplies last. Along with the great brews, you can also expect to find a different food truck onsite each night, feeding the crowds. These weekly events offer a fantastic excuse to stretch your beer palate in celebration of #NCBeerMonth. 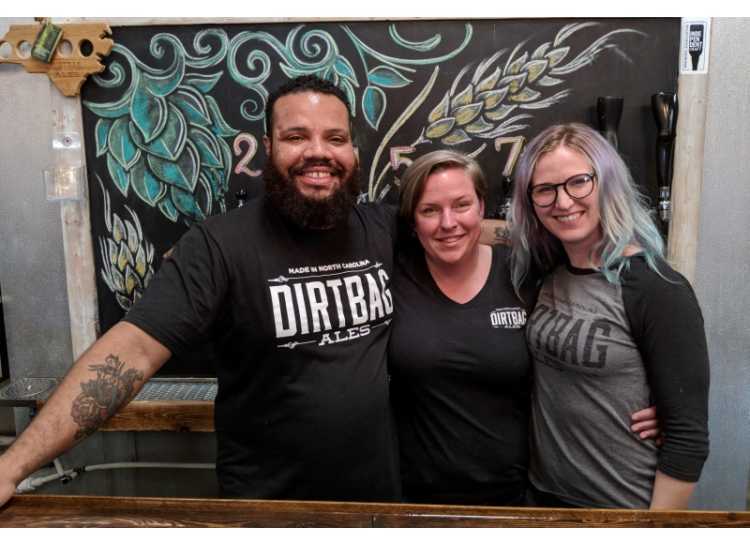 Note: These events will be taking place at Dirtbag Ales' new brewery, located at 5435 Corporation Drive, in Hope Mills.